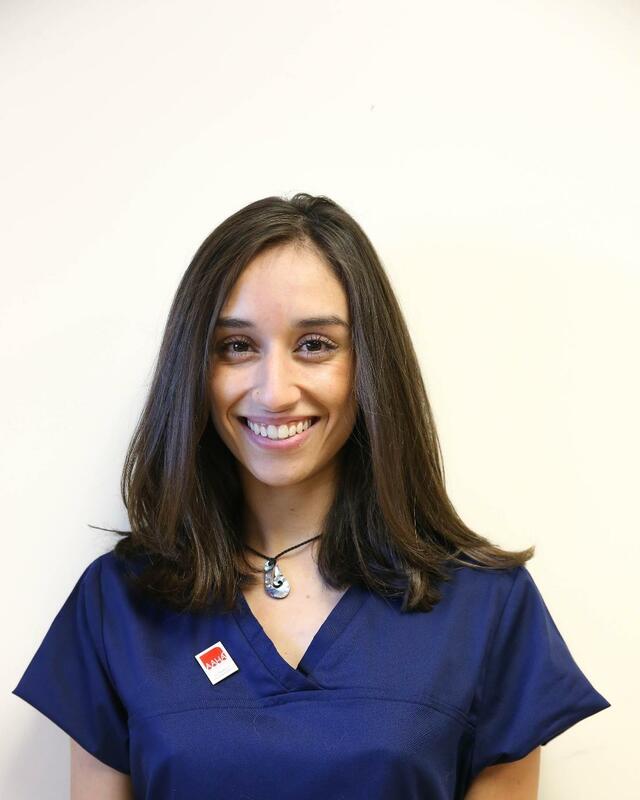 Paulina was born in Guadalajara, Mexico, and raised in Broomfield, CO. She attended the PIMA Medical Institute and Metropolitan State University of Denver. She loves helping all the pets as well as spending time and hiking with her own dogs, Marley and Jude. In her spare time, she enjoys concerts at Red Rocks, gardening, and fostering dogs.